A4I (Artes for Internationalisation) began as a service dedicated to Italian and foreign small and medium-sized enterprises and research centres, in order to support their participation to important international projects funded by major Multilateral Development Banks (World Bank, European Union, African Development Bank , etc.). 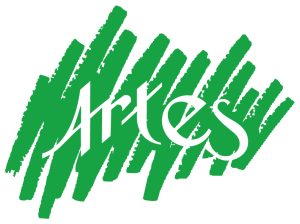 Thanks to its long experience in the field of development projects and through its network of experts and international contacts, Artes is able to maximise the chances of obtaining financing, and it offers a set of services for public and private organizations that wish to expand their markets abroad. Are you interested in one of the internationalisation services?